Don't give up your day job. At times, it seems like the mantra of writers. Of course we all dream of abandoning the 9 to 5 to immerse ourselves in a world of words. But is it possible? Does that world exist for people other than James Patterson, Sue Grafton and a few elite others? Nina Amir not only believes that world exists but she wants to give everyone a map to help them find that world. 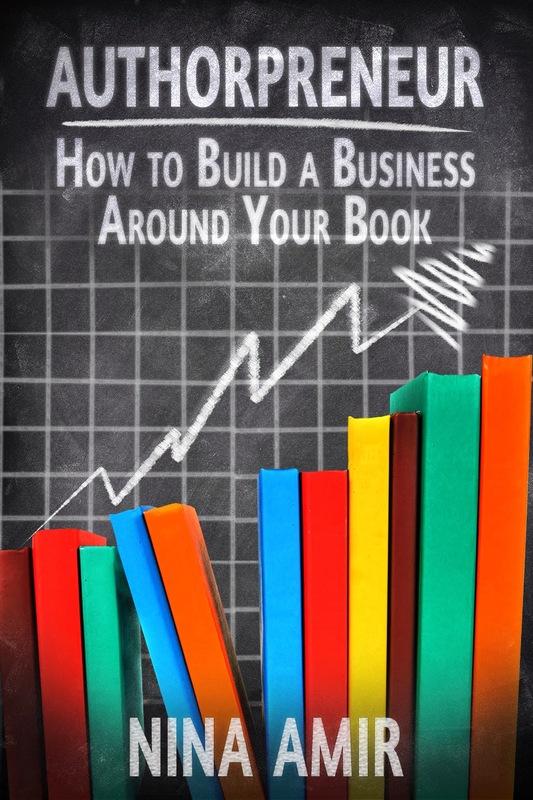 Authorpreneur: How to Build a Business Around Your Book explains how, if you want to earn a living as an author, you have to think beyond the book. Not only that, think like someone who is more than an author. Think like an entrepreneur. Authorpreneur: How to Build a Business Around Your Book is available as an ebook at Amazon and Smashwords. To win a copy of Authorpreneur, please enter using the Rafflecopter form at the bottom of this post. The giveaway contest closes this Tuesday, February 10 at 12:00 AM EST. We will announce the winner the same day in the Rafflecopter widget. Good luck! I am good with words. I am not good with numbers, money, business plans. I suspect in that way I am similar to many writers. 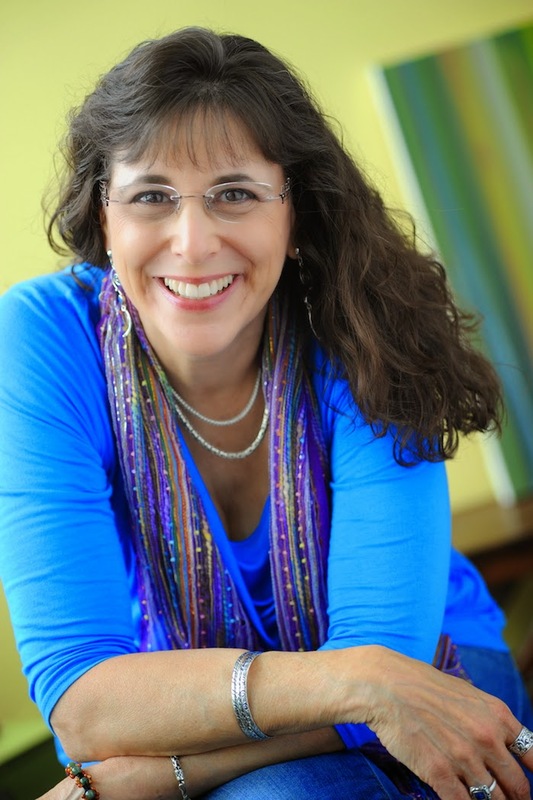 Nina Amir's book Authorpreneur: How to Build a Business Around Your Book addresses that shortcoming in many writers by providing a step by step map to transforming a book into a business that provides an author many opportunities to earn. When I say "step by step" I am not exaggerating. Amir will provide an idea such as webinar. From there she will provide you with the names of several platforms you can use to set up webinars along with the positives and negatives of each platform. Then she provides both creative and technical directions on how to produce a webinar: how to transform your book/knowledge into a webinar and tips on technical issues such as when to hold a webinar, producing online registration pages, etc. I was amazed by just how much information was in this 85 page ebook! Even if you just adopt one of the ideas Amir provides you will be getting your money's worth. But don't think this book is all about online opportunities. Amir provides the same detailed attention to things just as speaking engagements and creating mini-books. On the surface, this book lends itself more to nonfiction writing but with some adaption fiction or memoir writers will find information they can use. It will definitely have you evaluating your book in a new way. I recommend that all writers read Authorpreneur: How to Build a Business Around Your Book and see where Amir's ideas will lead them. Enter to win a copy of Authorpreneur! Just fill out the Rafflecopter form below. We will announce the winner in the Rafflecopter widget on Tuesday, February 10. Thanks so much for this review! I hope all authors will think beyond the book and create thriving careers for themselves as authorpreneurs. This is something I think I'm starting to do...but could probably use a step-by-step help too! :) One of my critique group members is also reviewing this on our blog (LIT LADIES), so I'm excited to see what she says. We are both stay-at-home moms and writers, so it's great to get that perspective, too. Thanks Angela and Margo! I hope you find the book useful. I've tried to be quite detailed so anyone can follow the steps. Let me know if you have questions...and please post a review on Amazon (and elsewhere) if you like the book! Talking About Your Book: You Can Do It!